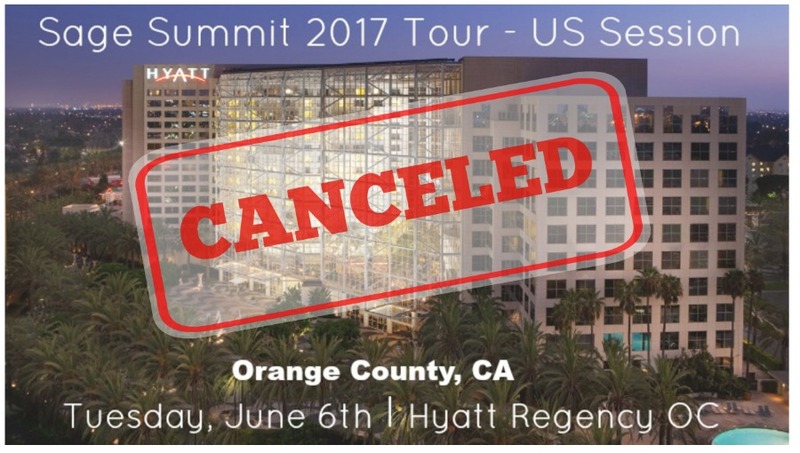 Sage Summit 2017 Tour - US CA Session Canceled! 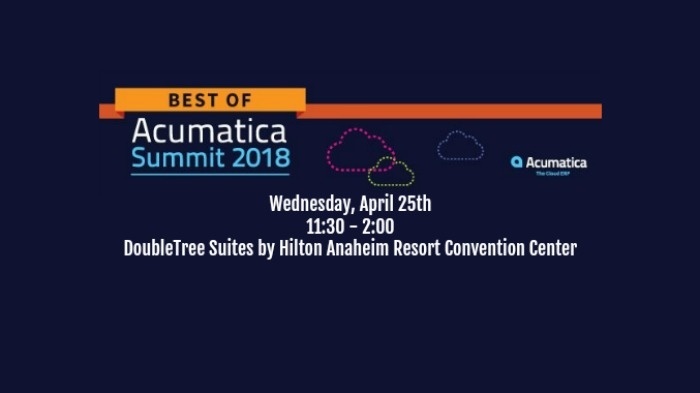 Earlier this month we announced that Sage Summit will be hosting a local event in Orange County during the first week of June. 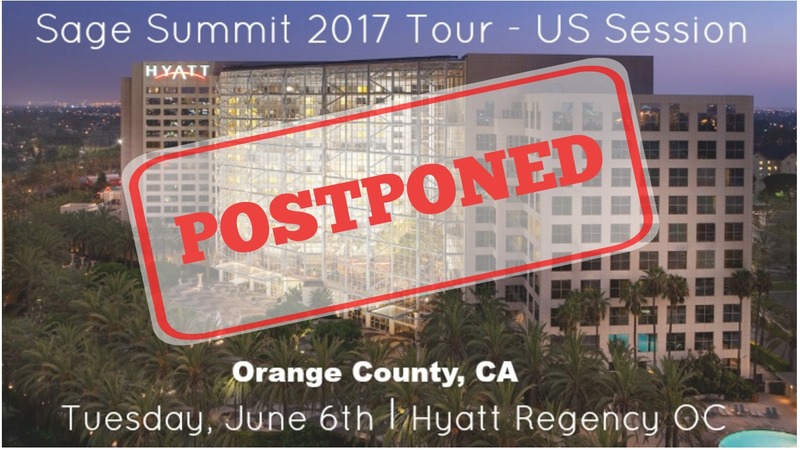 However, the highly anticipated Sage Summit 2017 US Session in Orange County has been canceled. However, the highly anticipated Sage Summit 2017 US Session has been postponed. 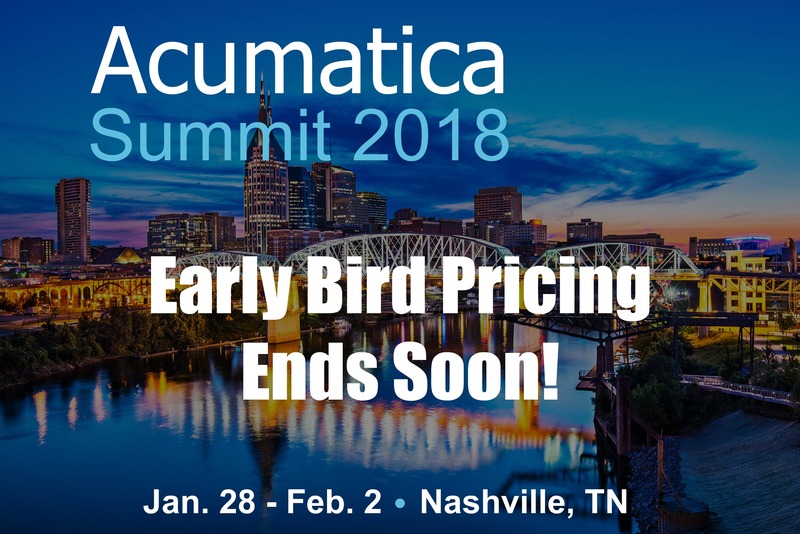 Sage has been hosting annual events for customers and partners for years, so the concept of Sage Summit is certainly not a new one. Did you know that more than 75% of food manufactures attribute the fastest-growing risk for business continuity to increased supply chain complexity?